When most people think about air conditioning, they think of traditional centralized systems. There’s a healthy, eco-friendly and economical alternative available for your Fresno home: the evaporative cooling system, also known as the “swamp cooler.” This innovative technology uses water evaporation, a cooling process that happens naturally all around us, instead of refrigerants to achieve results. Is an evaporative cooler the right solution for your family? The guidance of qualified and certified professionals like those from Valley Air Conditioning & Repair can help you determine what make and model of cooler is best for your home. We work with industry leading brands like Honeywell and Coleman and bring more than forty years of experience to the installation, maintenance, repair and replacement of air conditioning technology. Contact us today and let us help you find the perfect evaporative cooler. When you step out of a pool on a hot day, that chill you feel on your skin is evaporative cooling in action. It’s a natural process of heat exchange that takes place as water molecules turn into vapor and are absorbed by drier air surrounding them. 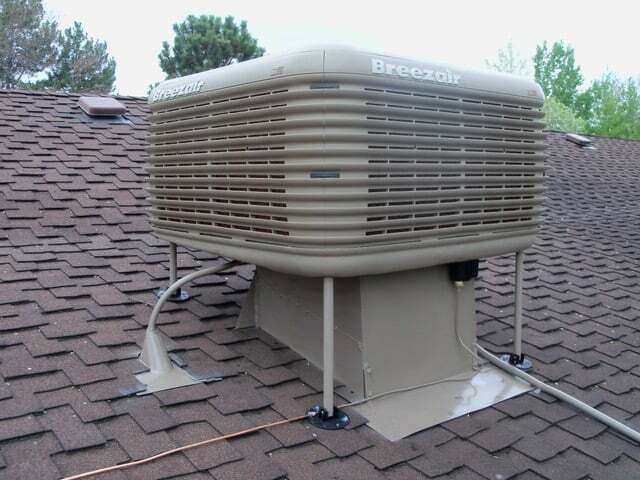 Evaporative coolers harness this process by using a fan to circulate air over a saturated pad or wick and blowing the resulting cooler air into your home. They work especially well in a dry, warm climate that doesn’t get a lot of rainfall, making them a great solution for houses in Fresno. Valley Air Conditioning offers a full range of services for evaporative coolers. As a family-owned business devoted to our community, we’re here to provide everything you need to make an informed decision about installing this kind of cooler in your home. The chief advantage of traditional refrigerant air conditioning system is consistent, high-performance cooling. The good news for evaporative coolers is that they deliver impressive results in a dry climate like Fresno’s, and are at their best when temperatures rise. Many units deliver the added benefit of working well when the windows are open, combining temperature management with fresh air in a way traditional systems can’t duplicate. 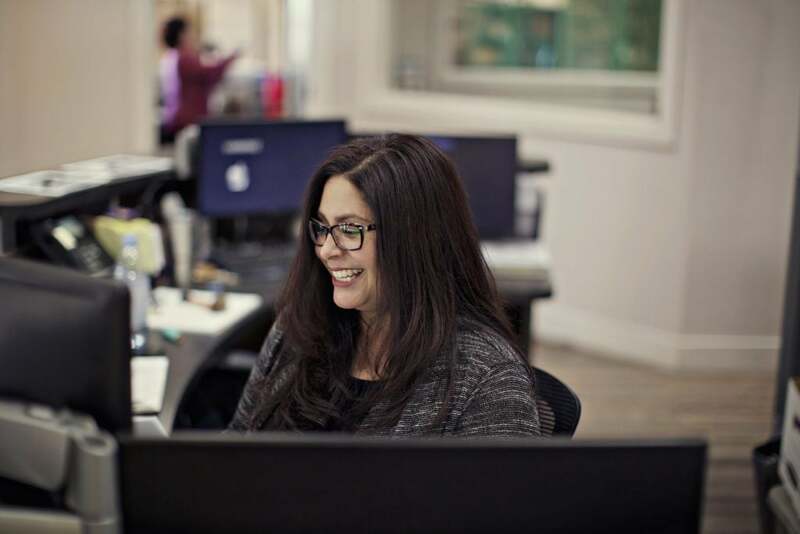 Even better, this eco-friendly solution is also much easier on your wallet than centralized air conditioning, whose costs during a summer in Fresno can get remarkably steep. With the knowledgeable technicians of Valley Air Conditioning to ensure efficient installation and maintenance, you can be sure of enjoying both cost efficiency and a comfortable home environment. 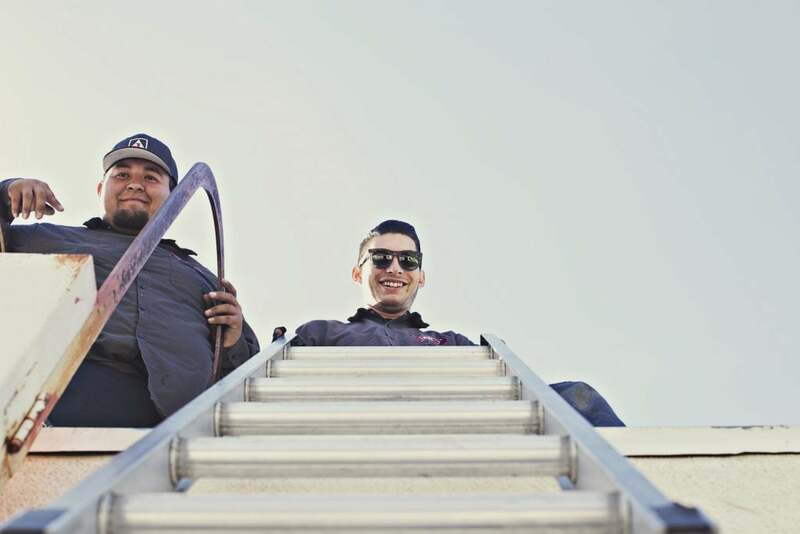 Valley Air Conditioning & Repair’s sterling record of service and quality has won us more than 100,000 satisfied customers in the Fresno area. Contact us to schedule your service today and discover the difference!